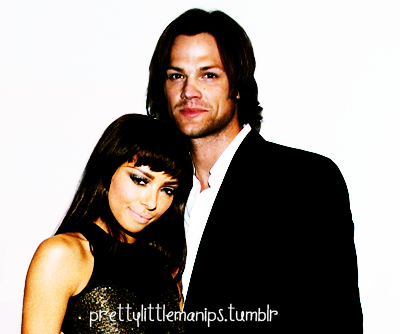 Bonnie and Sam. . Wallpaper and background images in the Bonnie's Multi Shippings club tagged: bonnie bennett the vampire diaries tvd kat graham supernatural sam winchester sonnie jared. This Bonnie's Multi Shippings photo might contain business suit, well dressed person, suit, pants suit, pantsuit, suit, and suit of clothes. Bonnie and Damon discuss their future!